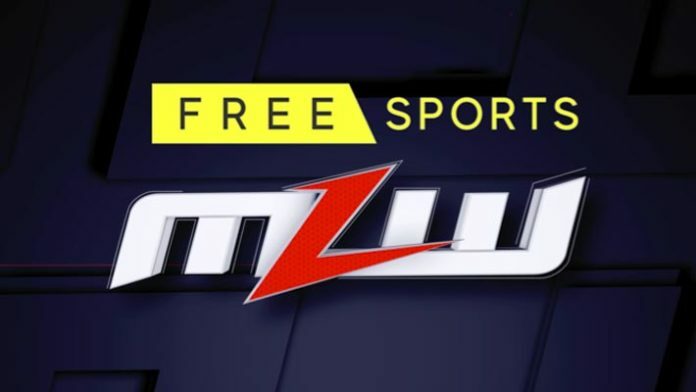 Major League Wrestling (MLW) has partnered with FreeSports to bring MLW programming to the UK and Ireland. Tomorrow night (Tuesday), a 2-hour MLW Battle Riot special premieres on FreeSports at 10pm. Starting next week, MLW FUSION will air every Monday night on FreeSports at 10pm. FreeSports is available on Freeview HD channel 64, Sky channel 422, Virgin 553, FreeSat 252, TalkTalk 64 and BT Vision channel 64. FreeSports is available in Ireland on Sky channel 429. Richard Webb, COO of FreeSports was quoted, “There is a huge wrestling following in the UK and we are delighted to bring Major League Wrestling, the fastest growing wrestling league to UK viewers. UK wrestling fans will be already familiar with the Hart Foundation, the famous wrestling family as well as Davey Boy Smith Jr.’s father, the British Bulldog who are stars in the promotion. FreeSports is available in 18 million UK homes through the Freeview, Sky, Freesat, Virgin TV (HD), TalkTalk and BT Platforms.